Chanel delivers an exceptional lesson experience and ranks in the top 15% of our teachers nationwide. 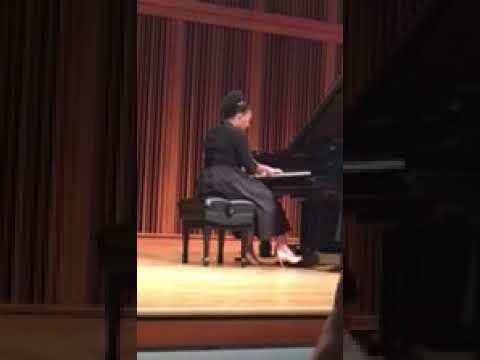 Chanel Narcissus performs live at Morgan State University's 150th Anniversary. 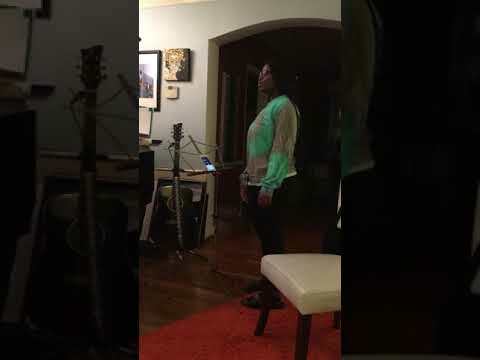 A 1 minute glance into a vocal lesson with Chanel Narcissus. Ms. Chanel has a great personality, bubbly and energetic, makes you feel at home and comfortable in her environment. She's patient and takes her time with you. I am truly excited at the levels she will take me with my vocals. The breathing exercise assignments is helping me also in the way I project my voice. I love the focus she gives when given you instructions. My first experience was fun and Awesome. Can't wait for my next lesson. 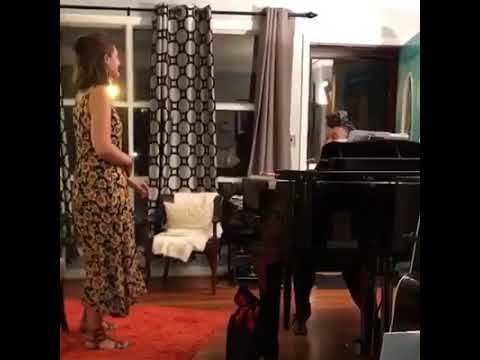 I I’ve been taking piano lessons with Chanel for several months now, both in studio and online (FaceTime). She always goes the extra mile to make sure you understand the material. I’m very pleased with her style of teaching and would highly recommend her to anyone who is interested in learning music. I had such a wonderful time at my session with Chanel. She has such a warm and welcoming personality. You would not regret for one time for choosing Chanel as your coach, she's amazing. I've had a great time and Love Ms.Nell. Can't wait to back next Monday! Chanel is extremely inviting and warm. I appreciate her demeanor as a teacher and I look forward to working with her on a weekly basis. Her knowledge of proper vocal technique is apparent. Highly recommend Chanel to anyone interested in singing lessons! The most patient. Very down to earth. The best. Great teacher, patient and supportive in answering all my questions. I've only had my first lesson with her and we connected on the first day! She is so very pleasant and definitely knows what she's doing. I'm so excited and can't wait to see where she takes me! Chanel was very kind and respectful! My daughter was so excited to have her first piano lesson and already can't wait until the next one!